Christmas is the most glorious season of the year. It is also a busy time for most of us. It’s hard when you have chronic pain from Osteonecrosis, Spondylolithesis and OA to plan your days. What the meaning of Christmas is. It is my hope that we may not become so caught up in all of the pressures of the season that we place our emphasis on the wrong things and miss the simple joys of commemorating the birth of the Holy Child of Bethlehem. We call Jesus Christ. Finding the real joy of Christmas comes not in the hurrying and the scurrying to get more done. We find the real joy of Christmas when we make the Savior the focus of the season. 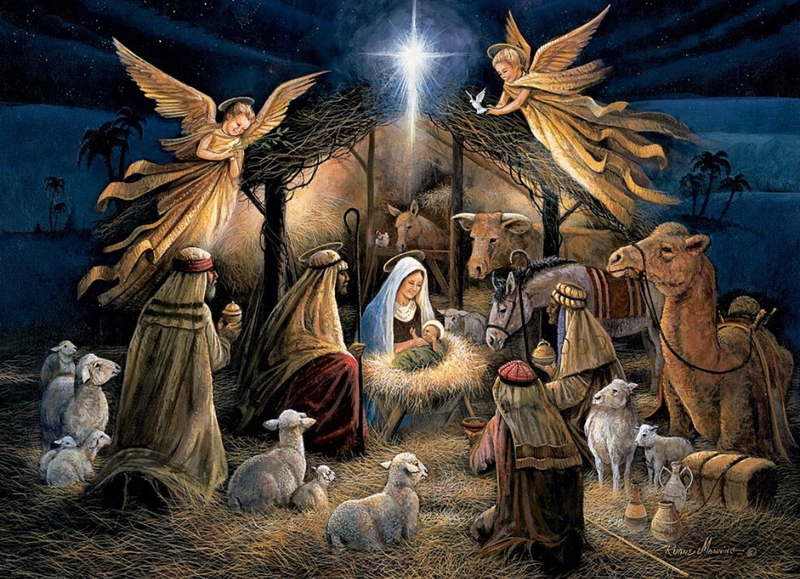 The miracle of being Born in a stable, cradled in a manger, He came forth from heaven to live on earth as mortal man and to establish the kingdom of God. His glorious gospel reshaped the thinking of the world. He lived for us, and He died for us. What can we, in return, give to Him? Our celebration of Christmas should be a reflection of the love and selflessness taught by the Savior. Giving, not getting, brings to full bloom the Christmas spirit. We feel more kindly one to another. We reach out in love to help those less fortunate. Our hearts are softened. Enemies are forgiven, friends remembered, and God obeyed. The spirit of Christmas illuminates the picture window of the soul, and we look out upon the world’s busy life and become more interested in people than in things. To catch the real meaning of the spirit of Christmas, we need only drop the last syllable, and it becomes the Spirit of Christ. May we give as the Savior gave. To give of oneself is a holy gift. We give as a remembrance of all the Savior has given. May we also give gifts that have eternal value, along with our gifts that eventually break or are forgotten. How much better the world would be if we all gave gifts of love understanding and compassion, of service and friendship, of kindness and gentleness. To donate to help the hungry, sick, awareness foundations , rescue missions, dv shelters. Or whatever touches your heart. I think we expect too much of Christmas Day. We try to crowd into it the long arrears of kindliness and humanity of the whole year. I try to do good for others all year long. 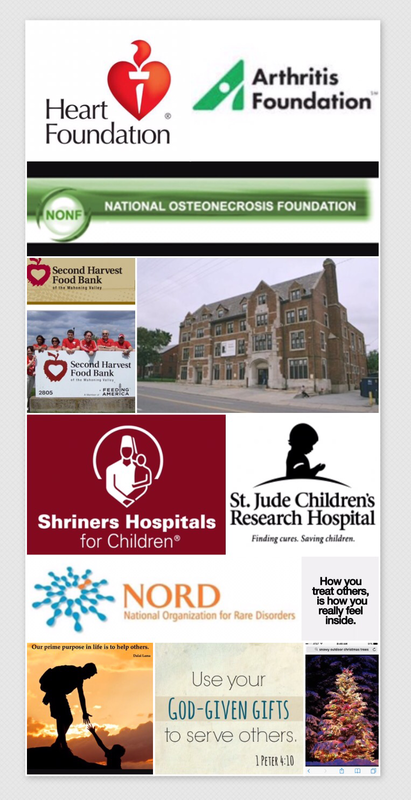 Charities need your help all year long, not just at Christmas time. So slow down , enjoy the people you are blessed to have in your life and help those who are less fortunate than you.